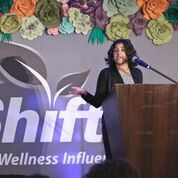 I had an amazing time at Shiftcon! Shiftcon is one of my favorite conferences to attend. I always walk away with new information, new products, and a passion to make changes. 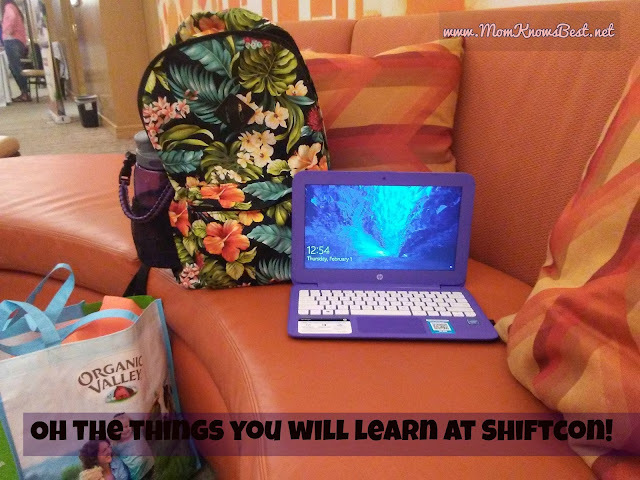 What is Shiftcon? It is an eco-friendly, healthy living, green, do better for me/earth conference. 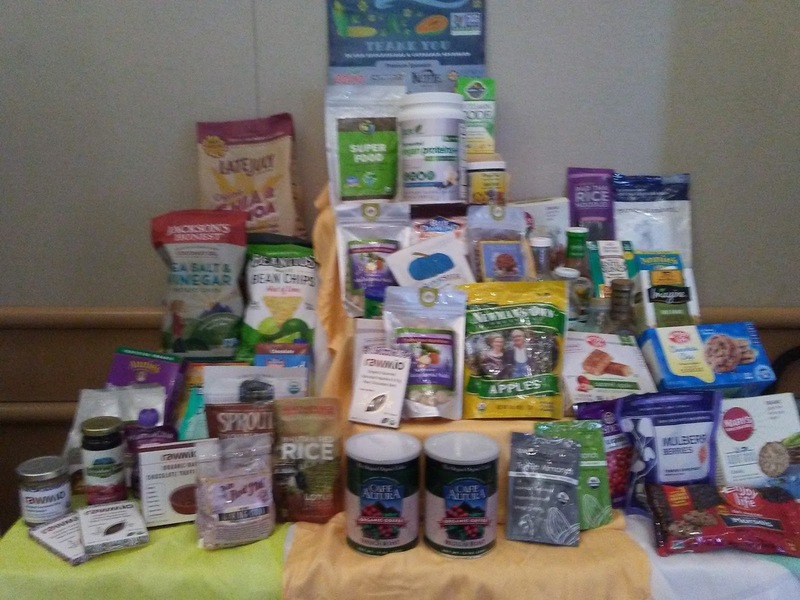 This is a conference of learning, eating the best healthy food, meeting people who are like-minded and connecting with brands. This conference was last month Irvine California and I had a wonderful time. 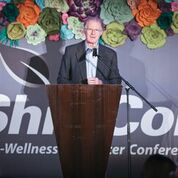 This was my second Shiftcon to attend and it won't be my last! I really enjoyed the learning sessions. It is hard to choose a favorite session as they all were so good. The session that made an impact the most was learning that our clothes are putting plastics into our water systems and harming not only us but also the fish. These tiny particles of plastic (think BPAs) are coming from synthetic fabrics like spandex and polyester. I learned that buying natural fabrics like cotton and buying second-hand clothes were better. I also learned to not toss clothes that I no longer needed into the trash but rather donate it or find other uses for the clothes. Did you know that old t-shirts make great rags? So I walked away from that session to do more clothes shopping at thrift stores and sew those holes in my boys pants rather than replacing. My favorite part of any conference has to be the expo hall. I got to try so many natural organic nonGMO products. There were so many new products that I will be buying! I discovered a water filter that will filters out contaminants like BPA and pesticides from my drinking water. 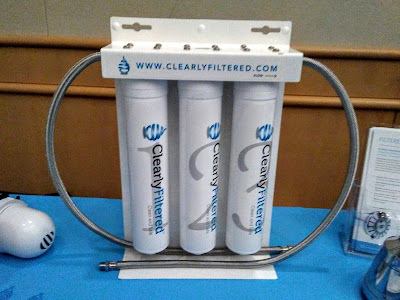 This company is introducing a filter that I can connect to my water line on my fridge so my family will have better water to drink. I post a list on my Instagram page that shows how it compares to other brands Click HERE to see the list! 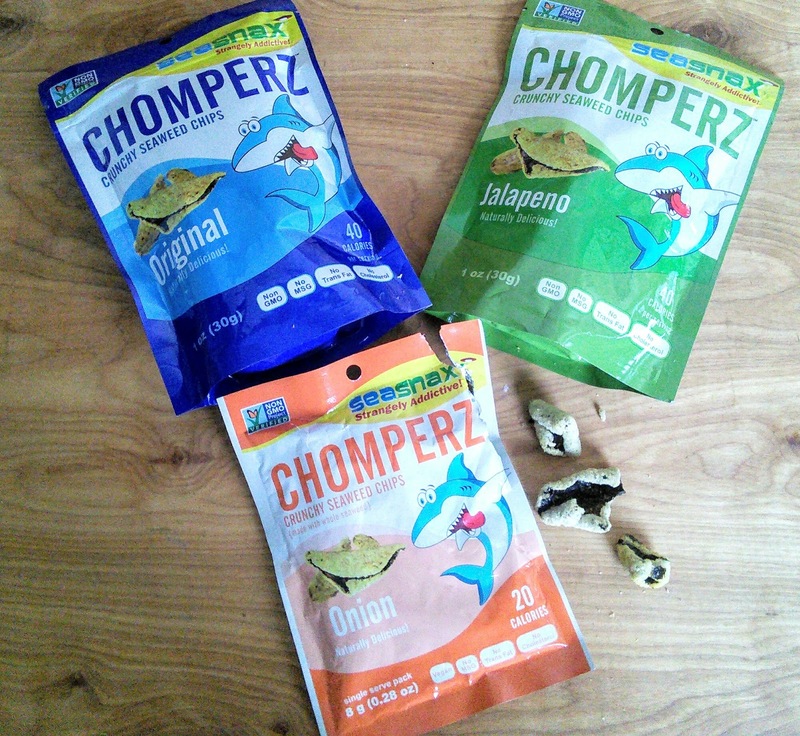 I discovered a new snack. When I first tried this seaweed snack, I really did not care for it as I already enjoyed just plain seaweed but once I got home I tried it again and now I am addicted to them. I am glad that the company put plenty into my swag bag! The best part is there are only 80 calories in each 2 serving sized bag! 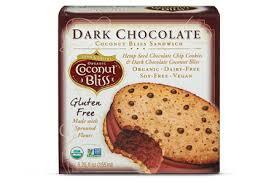 There was also amazing dairy-free ice cream sandwich that I really enjoyed. I forgot to take a picture at the expo as I was too busy eating the ice cream. I will be buying these! I discovered a delicious tasting natural sleep aid that is non-habit forming. 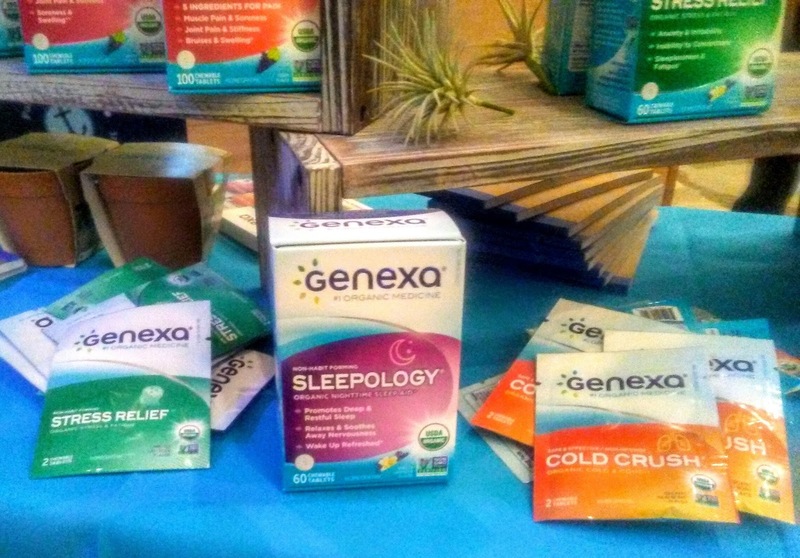 I actually had a box of the Sleepology tablets at home that I received in a sample box last year but was afraid to use as I have a low tolerance to medicines. At the expo, the rep told me that they are even safe for kids! So on the nights that I can't fall asleep, I take one and they help my body relax. My youngest son uses them too! 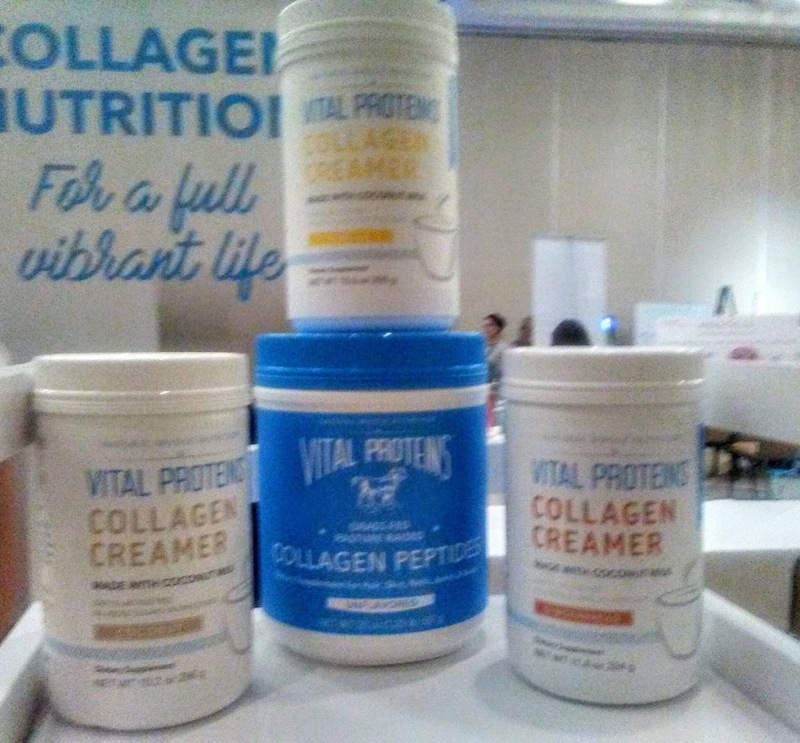 I was excited to see a coffee creamer from Vital Proteins, a company that I met at BlogHer in 2015. This creamer has collagen in it! These mocha almond snacks were so delicious! I discovered that ghee tastes awesome on popcorn! I did some baking with ghee the other day and it made my Coconut Protein Chocolate Chip cookies taste so good! 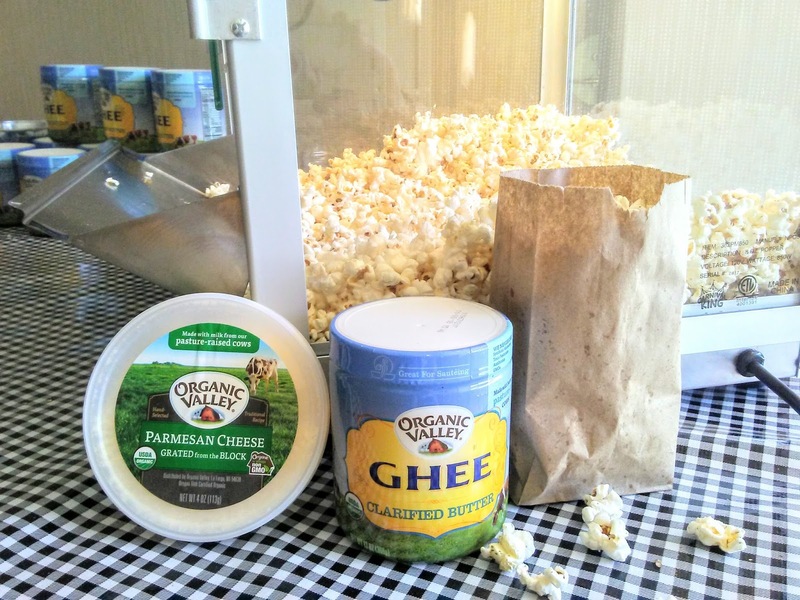 I also discovered this online store that sells natural healthy organic and nongmo products that are comparable to my favorite local store. So now I can shop from home when I need things like toothpaste, coffee, shampoo, and items that we use. Check their low prices! I love that all the meals at Shiftcon were organic and GMO-free. There was always plenty of vegetarian and vegan options on the buffets too. This is the only conference that I know of that includes seven meals with your ticket purchase. I accidentally deleted the pictures that I took of some of the meals but you can see them HERE & HERE & HERE & HERE I really enjoyed the food that was served! 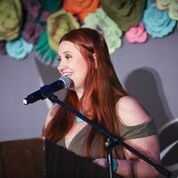 Leah from https://www.mamavation.com/ did an awesome job with the menu and working with companies to make sure everyone could enjoy the food. While we enjoyed our delicious meals, we listened to some amazing speakers. Here are two of the speakers that made an impact on me. Ed Begley Jr., an environmental leader, told us all about his self-sufficient solar-powered home. I love that he was protecting the environment way before it was the thing to do. He drove to the conference in his electric car and also bikes to the store. His story about how he remodeled his home to include all the most sustainable materials was so interesting and inspired me to want to purchase a sustainable fence for the one rotting in my yard. Priya Khan, the founder and worrier-in- chief of NutriGold® had all us ladies laughing with her story of how she went from a junk food eater to making clean-label, guilt-free, whole food supplements simply because she wanted to have a baby and did not like the choices in prenatal vitamins that were available. She is one amazing powerful lady! Her most notable accomplishments include embracing the use of non-GMO and organic ingredients, rejecting the use of chemical additives and GMOs in dietary supplements, championing third-party testing, and empowering consumers to make informed decisions through education. I am so thankful for Leah Segedie and her amazing staff for putting together this conference. This conference is helping me to make changes in my life so I can get harmful chemicals out of my house. Leah wrote a book that I am excited to read. 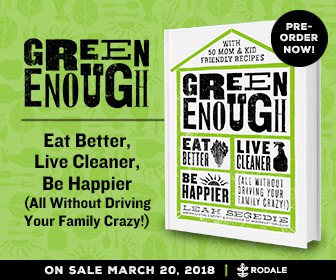 Pick up a copy of Green Enough: Eat Better, Live Cleaner, Be Happier (All Without Driving Your Family Crazy!) by me! 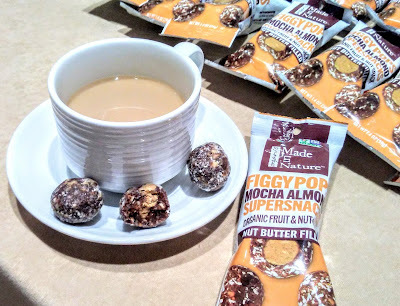 I’m Leah Segedie, Creator of Mamavation.com, CEO of the first non-GMO blogger network and green blogger conference, ShiftCon Social Media Conference. Over the years, I’ve helped thousands of women detoxify their homes, simplify their lives and find the path to wellness. I’ve been there and done that and now I’m here to help you inside your home! Thanks for sharing!! Sounds like a great and informative conference. Your Coconut Protein Chocolate Chip cookies sounds delicious. This looks like it was a lot of fun. I love how much information is available on a variety of topics. Seems like you had so much fun at the event. Glad to know that more and more natural and organic products are coming out in the market. Will surely check them out. Wow I missed out! This convention is right up my alley, and your coverage of it is great! I like learning about new nutritious products on the market, thank you! This is my kind of conference! 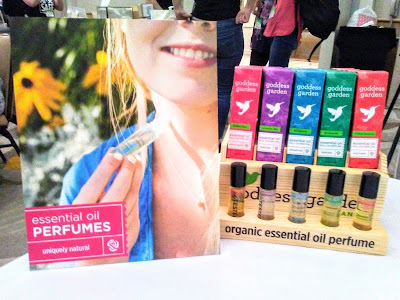 I love being "greener" and it's so much fun finding out about new products and such out there. I wish I would have known about this sooner. I would have loved to attend this event! This is the perfect conference for me AND my family. My readers would love all this juicy info! NECTAR Mattress Giveaway! 2 Winners! Blogger Opp: NECTAR Mattress Giveaway!